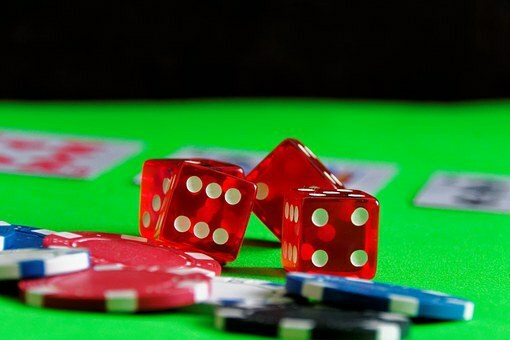 New Jersey’s online casinos had a big May, winning $21,071,248, according to figures released Wednesday by Garden State gaming regulators. The amount was an increase of 27.3 percent compared to the $16,546,158 won in May 2016. The growth was thanks to the house-banked games, which accounted for $18,951,363 of the total. Those games grew 35.6 percent year-over-year, New Jersey said. Online poker didn’t do so well, as revenue from the games fell 17.5 percent year-over-year to $2,119,885. Internet poker rake was $2,570,853 in May 2016. It’s worth noting that Borgata had the most online gaming revenue in May 2016 ($3,947,111), but last month the company was at the back of the pack. The Golden Nugget saw its online gaming revenue grow a whopping 84.8 percent year-over-year. Through the first five months of 2017, internet gaming win increased 29 percent to $101,180,893 compared to the same period a year prior. Internet poker revenue fell 7.8 percent to $10,850,089. Win from Atlantic City’s brick-and-mortar games was $208,327,637 last month, compared to $203,294,646 in May 2016, an increase of 2.5 percent. Combined with online gaming, the industry’s total gaming win for the month was $229.4 million, compared to $219.8 million for May 2016, reflecting a 4.3 percent increase. Through the end of May, the industry’s casino win totaled $971.8 million, compared to $954.3 million in the prior period. That’s an increase of 1.8 percent. The industry’s total gaming win increased to $1.073 billion, reflecting an increase of 3.9 percent compared to the same period last year.